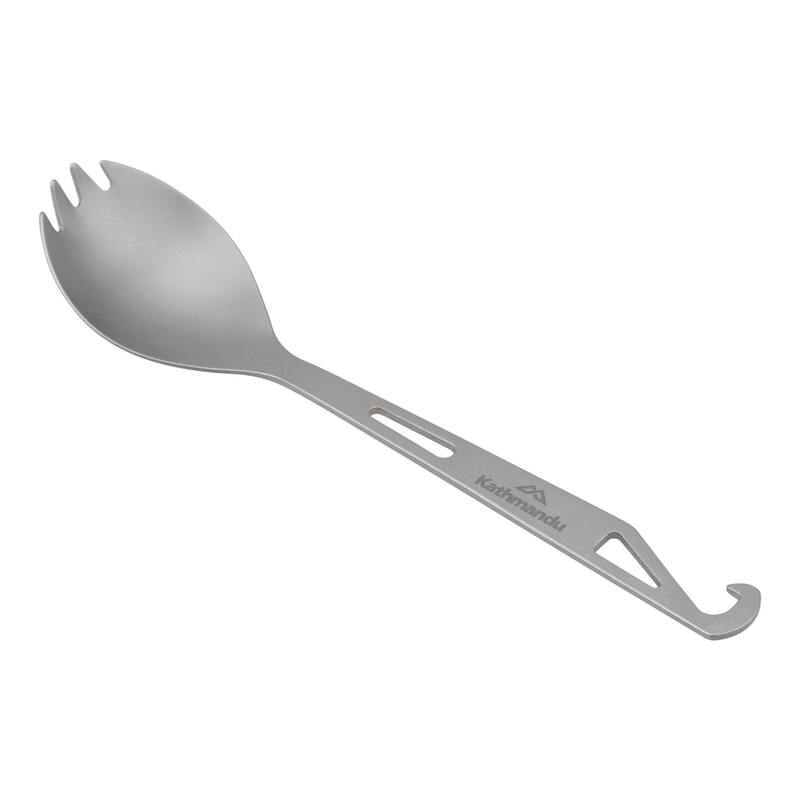 Three utensils in one, the Titanium Spork with Bottle Opener will be welcome in even the most minimal hiking pack. Strong and lightweight, titanium is long lasting and corrosion resistant. If you could only take one piece of cutlery, this would have to be it.